We Search Parts 4 You! 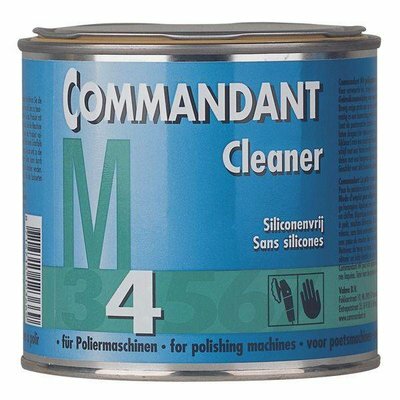 Commandant M3 Polishing Agent (CM325) 250 GRAM in Can. 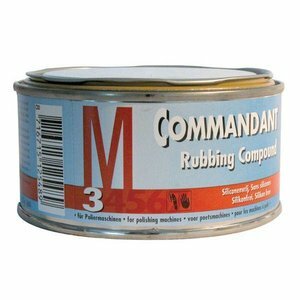 Commandant M3 Rubbing Compound is a very powerful polishing paste for use with a polisher. Suitable for polishing large irregularities such as sagging, spray mist, scale, scratches etc. 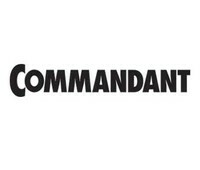 Commandant M3 contains little solvent and is silicone-free. 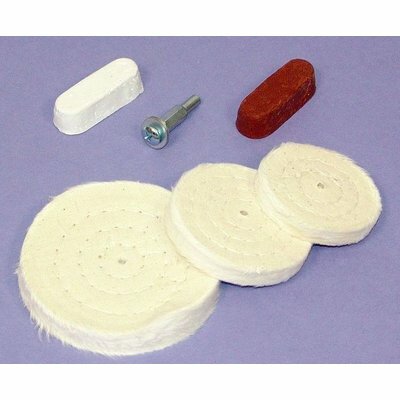 This polishing paste has been specially developed for machine use, but is also ideal for hand-use. 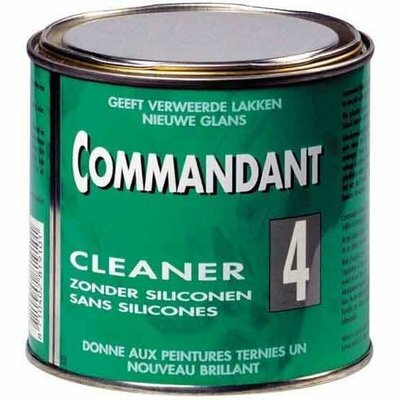 This Commandant M3 is silicone-free. Commandant M3 polishing agent is the most powerful and coarse polishing paste on the market thanks to its scouring effect. 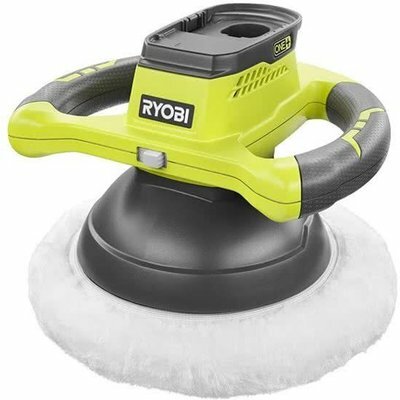 Even comparable to the wet sanding of car paint. With the Commandant M3, you do not only repair weathered dull and weathered paints, you also remove spray mist from the car, deposits, stubborn dirt and even rust. Do you suffer from a poorly maintained dull paint and has this caused the paint to become heavily weathered? 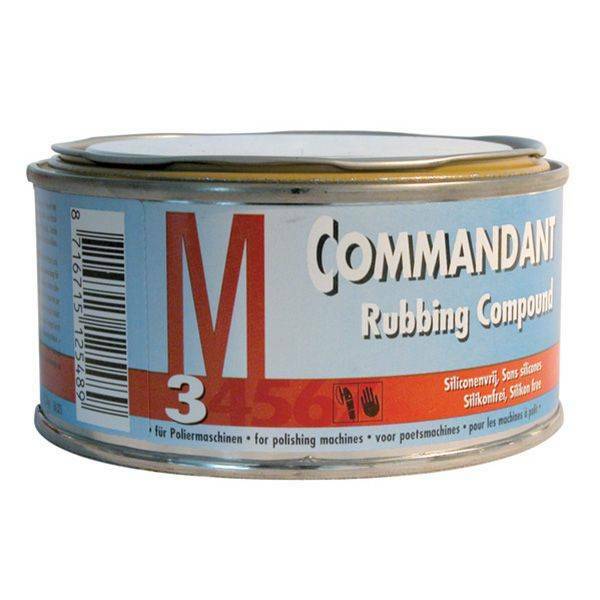 With the Commandant M3 polishing agent you provide a new gloss of the paint. This coarse polishing paste brings back the shine in your paint completely! Because the Commandant M3 is so aggressive, this polishing agent ensures that it leaves a dull haze on the paint. 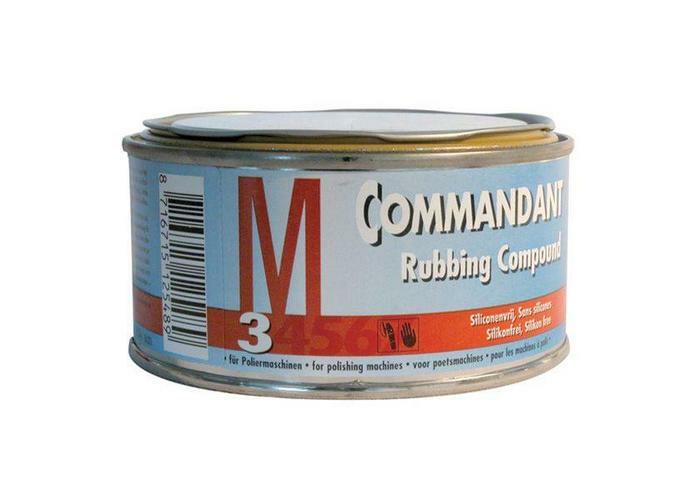 After use, you should treat the paint with Commandant 5 to polish away the dullness of the Commandant M3. 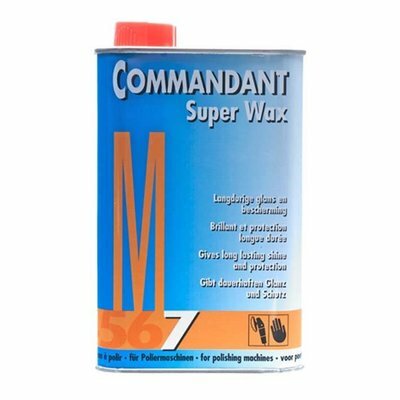 If desired, you can then finish the lacquer with the Commandant 7 Super Wax for a clear and long-lasting protection of your new paint. The perfect place for any Cafe Racer, Flat Tracker, Brat and Motorcycle lovers. 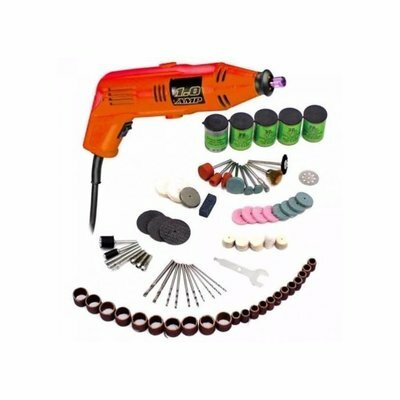 Of course, we also offer great tools and clothing!